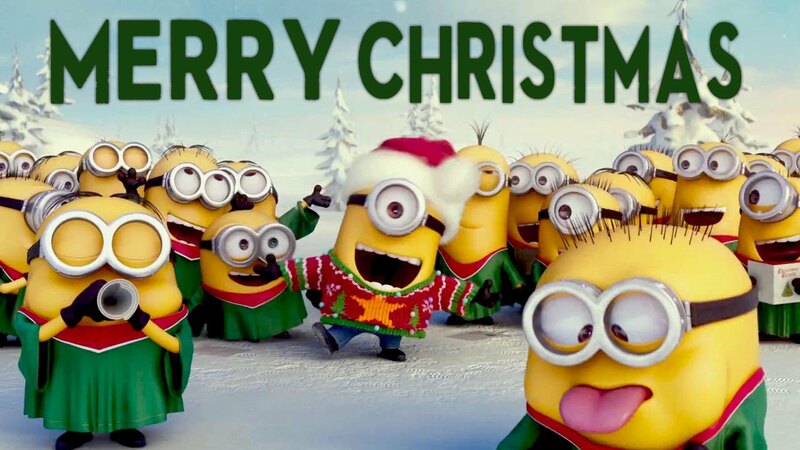 To the entire community, on behalf of @ady624 and the @webCoRE_Minions, we wish you the Happiest Holidays! Happy Chanukah, Merry Christmas, Happy Kwanza, a dispassionate Festivis and Happy New Year! The community continues to grow, the pistons keep firing, and each of you contribute to this vibrant community giving to each other as if it were the holiday season all the time! The community is just shy of its next milestone. I anticipate by New Years we will have 1500 users! That will be an awesome way to ring in the new year. Thanks again for all of your participation on the forum and we hope webcore helps elevate your smart home in 2018! Merry Ho Ho Ho Christmas! Happy Chanukah! Happy Kwanza! Happy new year to the entire webCoRE community! Special thanks to the @webCoRE_Minions for all their help making this platform and community so great!